and trying to eliminate as many disposable products as we can. and now we finally got a set of cloth napkins for using every day. 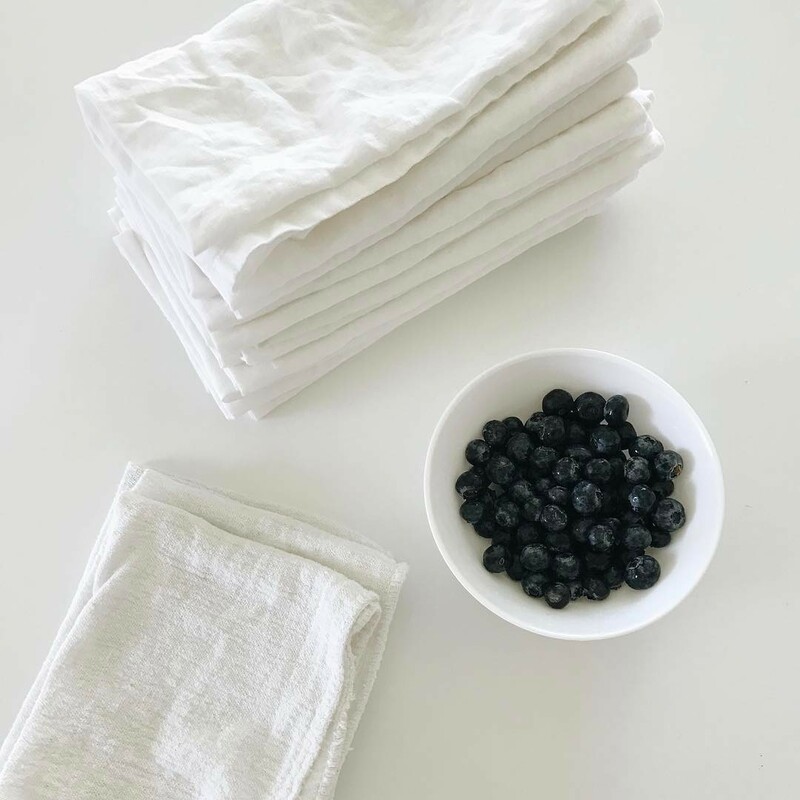 Folding linens never felt so good!